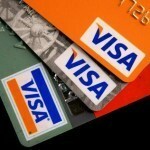 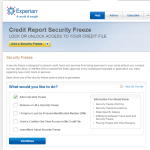 A credit freeze is widely believed to be the single best tool for preventing financial ID theft. 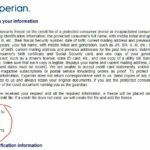 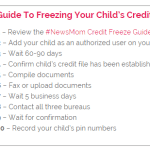 For the first time, this story reveals the trick to freezing your child’s credit, too! 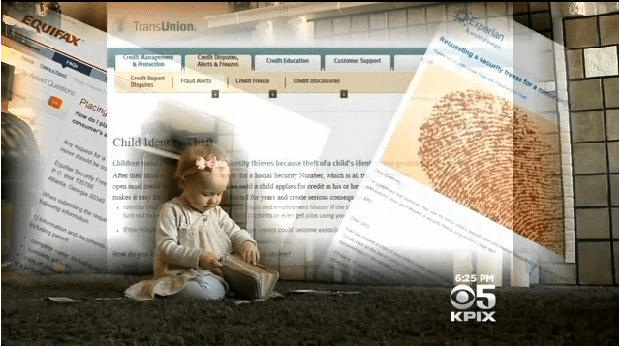 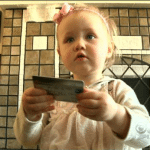 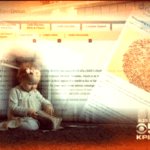 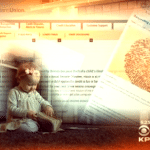 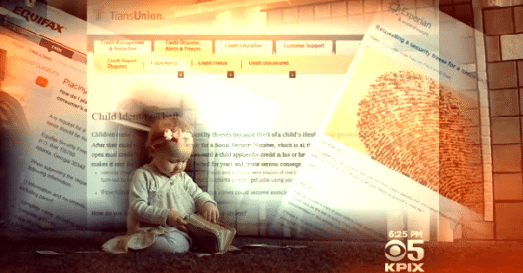 SAN FRANCISCO (KPIX) — It’s called a credit freeze or security freeze and it’s the number one tool to prevent crooks from opening a credit account in your — or your child’s — name. 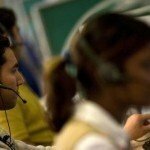 Trouble is, not many people are using it. 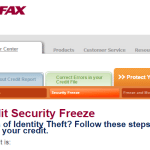 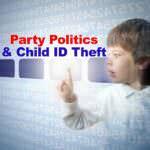 It used to be available only to identity theft victims, but now anyone with a credit file can request a freeze.